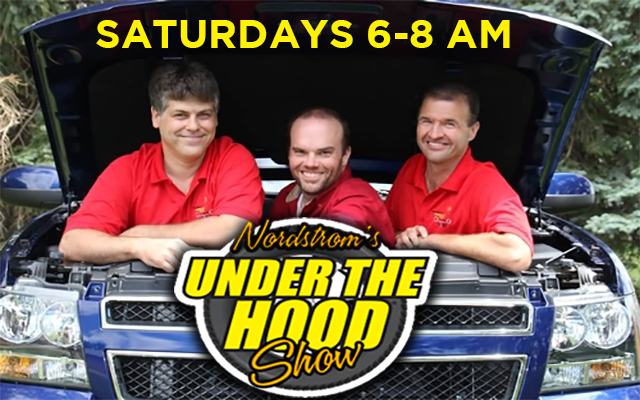 Tune-in to this fun car-talk radio show airing from 6 to 8 am every Saturday. If it’s car repair or upkeep related we are the car show for you. Entertainment, technology updates, and advice on buying, selling, maintenance and everything in between. Shannon and Russ along with Chris Carter are the Motor Medics® bringing a fun side to car-talk shows along with accurate well-respected advice that stems from their many years working in their own automotive shop and auto recycling facility daily to help you save money on car repairs since 1990.